We are experts in website design & results-driven SEO services in Pakistan. 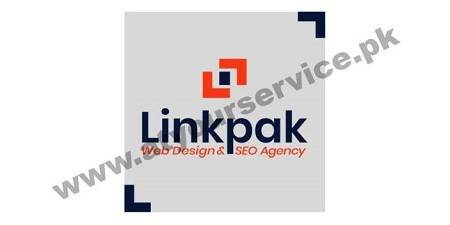 Linkpak Digital is a full-service website design & digital marketing company. We are known as the best places to work in Pakistan. Our core skills importantly focus on website design & development, branding, and SEO. We understand that everyone wants websites that really catch the eye. The ones that work precisely with the business needs. Sites that your clients and customers love to come to and, crucially, that bring your company real results. Our industry-oriented web design & digital marketing experts have helped local, national and even international clients. They achieve new levels of success through superb new site launches and innovative digital marketing campaigns. They become fully satisfied with our intelligent, measurable search engine optimization strategies.